Newport Shores in Newport Beach is located in West Newport Beach off Coast Highway. There are several entrances into Newport Shores and a few are 61st Street, Prospect and Orange Street. Prospect and Orange Street have signals. 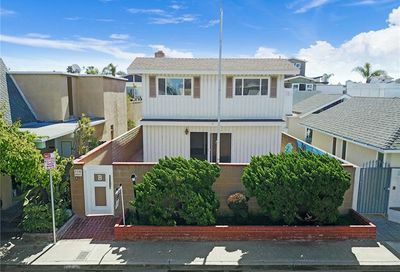 Newport Shores is a beach community, located across the street from one of the finest beaches in Newport Beach. 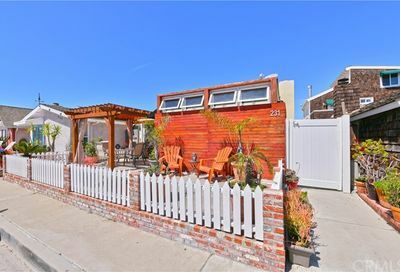 Many who reside in this beach community enjoy the coastal lifestyle including running or jogging on the beach, swimming and surfing. A very popular surf spot is the River Jetty and 56th Street which are located very close to Newport Shores in Newport Beach. On the other side of the River Jetty is Huntington Beach, and the Huntington Beach pier is a few miles away and an easy bike ride. It is truly the beach lifestyle living in Newport Shores in Newport Beach. Newport Shores has approximately 440 homes located in this community and the streets include 61st Street, 62nd Street, Prospect, Walnut Street , Cedar Street, Lugonia Street, Orange Street, Canal Street, Canal Circle, Orange Street and it is bordered by Newport Shores Drive. There is a Home Owners Association and there is a very nice clubhouse, community pool, tennis court, sand volley ball court and two parks for the children. The park located at the clubhouse has new playground equipment. Newport Shores is surrounded by a Canal and inland water ways which are fed by the tide. There are Canal front homes and they are located on Canal Street, Canal Circle and 62nd Street. The residents of the community enjoy stand up paddle boarding in this area. The images include Canal views in Newport Shores, and these homes are very desirable with the views and access to the Canal. The Newport Shores canal has wildlife including herons, ducks, geese, swans and pelicans. 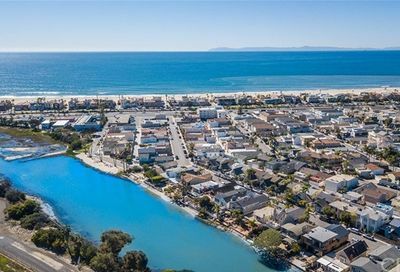 Newport Shores features community activities throughout the year including a Fourth of July parade, Memorial Day barbecue, swim team during the summer months, and the Newport Shores Holiday Home Tour. The pool is heated and there is also a Newport Shores Swim Team. Many residents utilize the pool to swim laps and exercise and it is heated year round. Newport Shores does have some incredible sunsets. Search Newport Shores Real Estate and Homes for sale. If I can answer any questions about Newport Shores in Newport Beach, please contact me.